I hope everyone is enjoying the holidays. I’m very thankful for all of you who have supported me by purchasing Echoes of a Fallen Kingdom or started it through Kindle Unlimited. I’m still looking forward to hearing what many of you think, and I would greatly appreciate a review on Amazon when you finish the book! Remember that reviews are very important to the life of a book, especially for a self-published author. 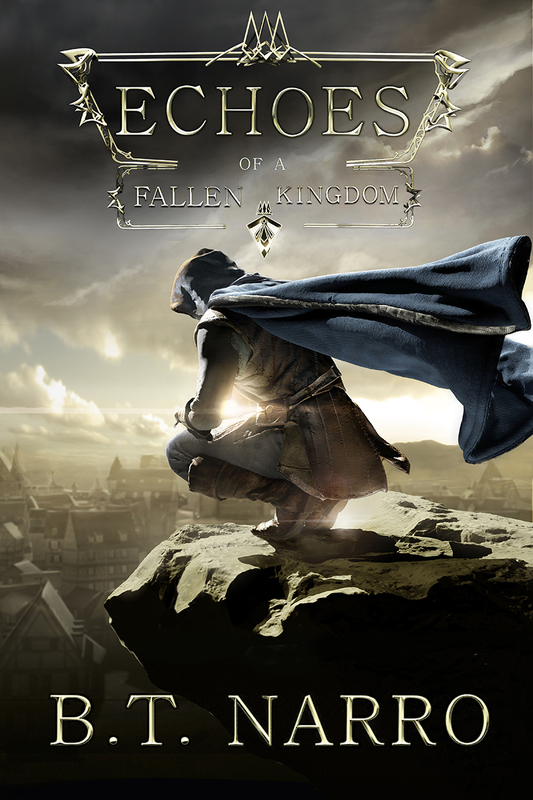 echoes, fallen, Fantasy, kingdom, New release, review. Bookmark.